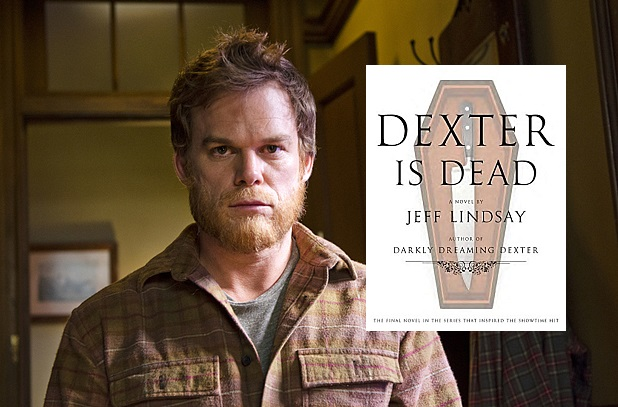 After seven national bestsellers and eight seasons as one of the most successful shows on television, New York Times bestselling author Jeff Lindsay bids a thrilling farewell to his uniquely twisted and beloved serial killer, Dexter Morgan. Dexter Is Dead is the definitive conclusion of the character who has become a global icon. The final novel will be released tomorrow in the United States. Hit the play button below, to listen to an eulogy by the man who created Dexter, Jeff Lindsay.